Rowan began his career as an amateur with Watford before a spell with Brentford, failing to make a first team appearance for either club. 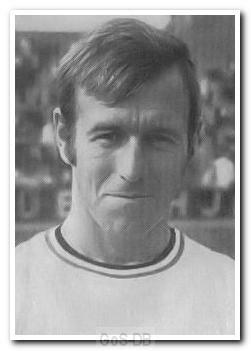 After playing for non-league Dover City, he signed for Millwall in 1964, making over 80 appearances in the next three years. Following his release he spent some time in the United States, playing for Oakland Clippers and Detroit Cougars. He returned to England to sign for Middlesbrough but moved on to Colchester United without playing a game. He again left the country, this time to play for Durban United in South Africa. On his return, after a short spell with Reading, he joined Argyle and had two short spells playing on the wing during his year with the club. Rowan finished his career with Exeter City and also went on to play for Poole Town.